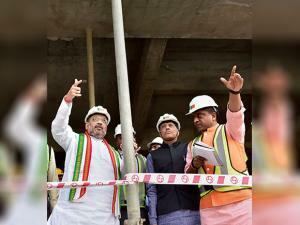 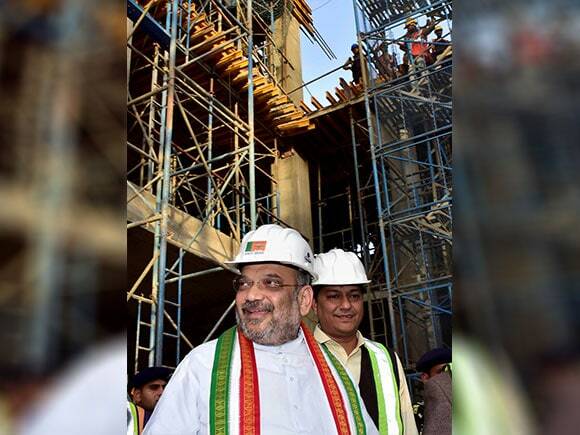 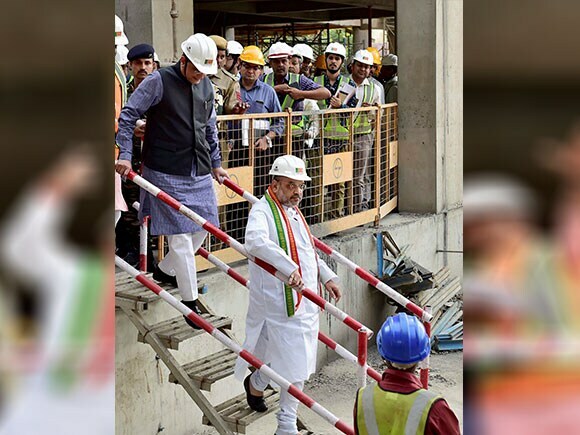 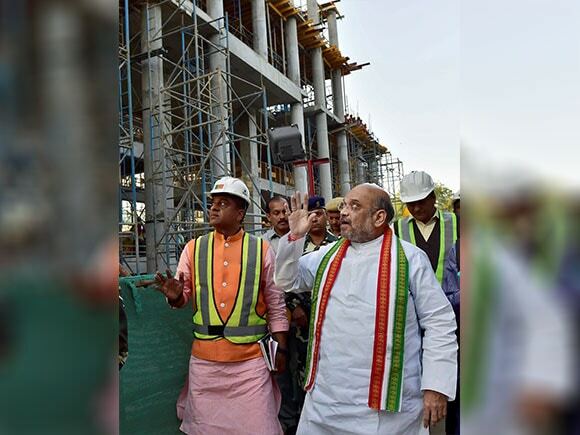 BJP President Amit Shah visited the party’s under-construction headquarters on Deen Dayal Upadhyay Marg to assess the ongoing work. 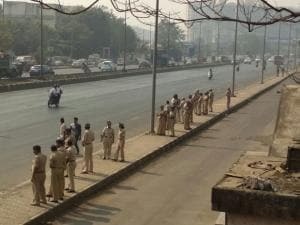 He was joined by Union minister and party treasurer Piyush Goyal. 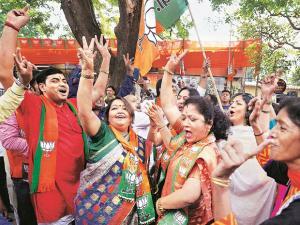 The party wants to inaugurate it on the birthday of its ailing stalwart Atal Bihari Vajpayee on December 25 in 2018. 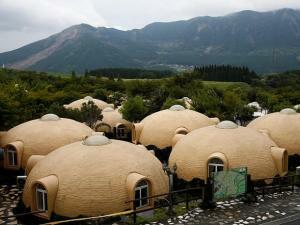 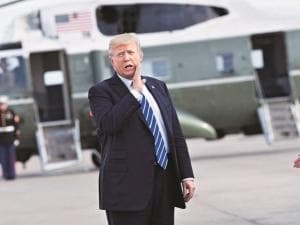 It is coming up on a premises measuring 8,000 square feet on the leafy road in central Delhi.